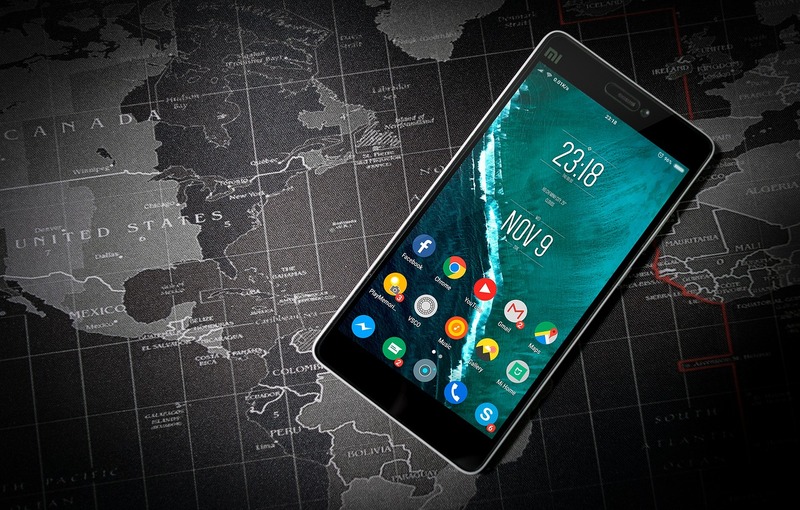 If you want to make 2017 the year you start engaging with the financial markets to try and get more from your capital, then your Android phone or tablet can become one of the most helpful tools in your trading arsenal. By taking advantage of good trading related apps, you can set your phone up as a hub for all your trading activity, allowing you to access your portfolio, ETF activity, share index information and everything else you need on the go. The first thing you need is a trading environment where you can hold your account and actually do your trading. IG's offering is a feature rich app that gives you speedy access to pricing, account information, and most importantly, trading. The app can also help you see various forms of data analysis that can help you plan your moves. The app is free if you have an account with IG, and you can either set this up through the app itself or on their website. An effective trader needs a good source of financial news that is laser targeted to the parts of the market that are most important to them. As you start trading you'll begin to see just how much you value having fast access to business and economic news, as well as expert opinions and analysis. The Bloomberg+ app gives you fast access to the latest global finance news, and means you can avoid having to work through your phone's browser when you need the latest information and breaking price news fast. Social media can be a great source of insights, but rather than create a whole new Twitter profile just to collect the stock information you want, or have it fill up your usual news feed, you can install Stocktwits - which is effectively 'Twitter for traders'. You can see insights, ideas, tips and strategies from other traders in real time tweet style format, and also share your own thoughts and ask questions. 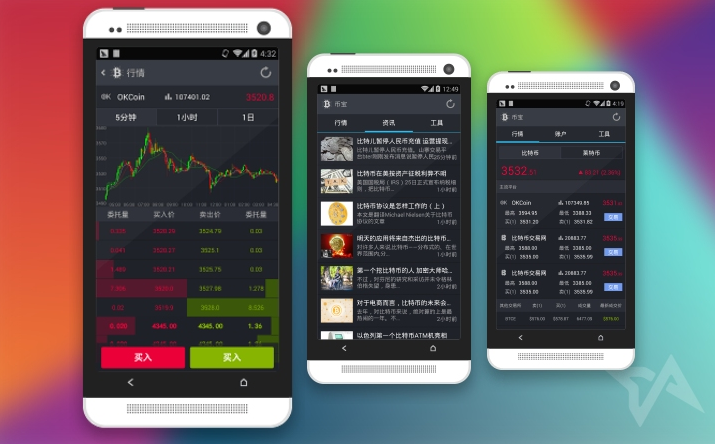 Arming yourself with the right sources of insights and news, along with the tools to actually get your trading done, means you can work effectively and efficiently from your phone, whether you are actively making trades or researching a potential trade from both mainstream news sources and social media. With these three apps, you are ready to trade intelligently wherever you are!